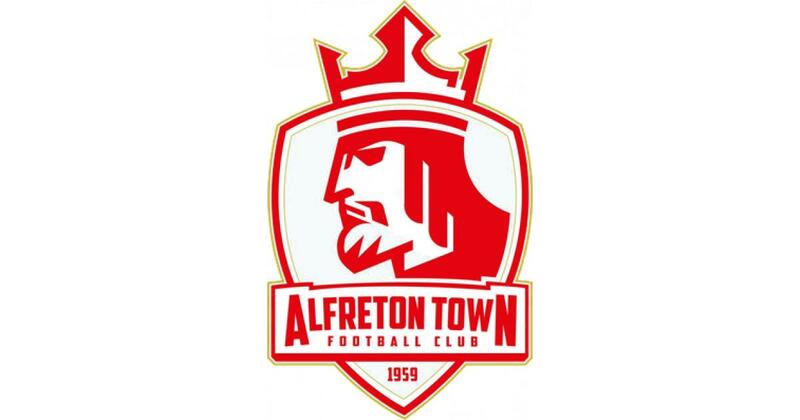 Alfreton Town would like to notify travelling Hereford supporters of measures in place ahead of the fixture at the Impact Arena tomorrow night. The game will be segregated with Bulls fans required to enter the Impact Arena at the Alma Street entrance. With designated pubs for away fans located in the town, the club can confirm that no alcohol will be served inside the ground to travelling fans and those who are deemed too intoxicated, will be refused entry. Local police will also be performing random checks on entry for pyrotechnics, which are not permitted inside the ground. We wish all from Hereford a pleasant and safe journey to us tomorrow and we look forward to welcoming you to the Impact Arena.